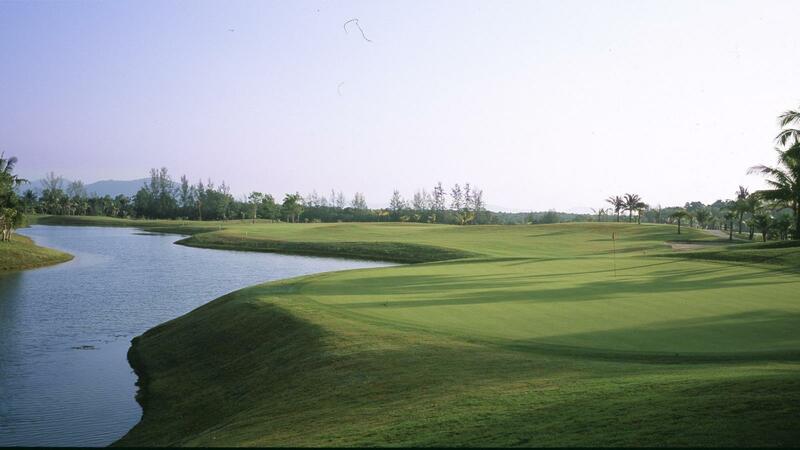 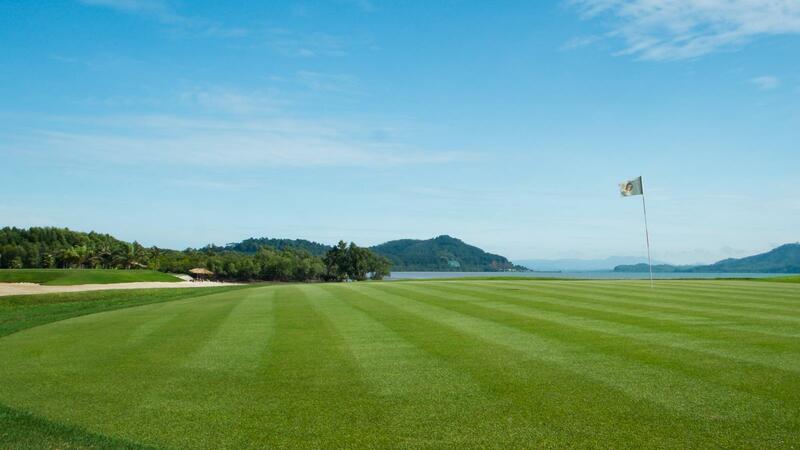 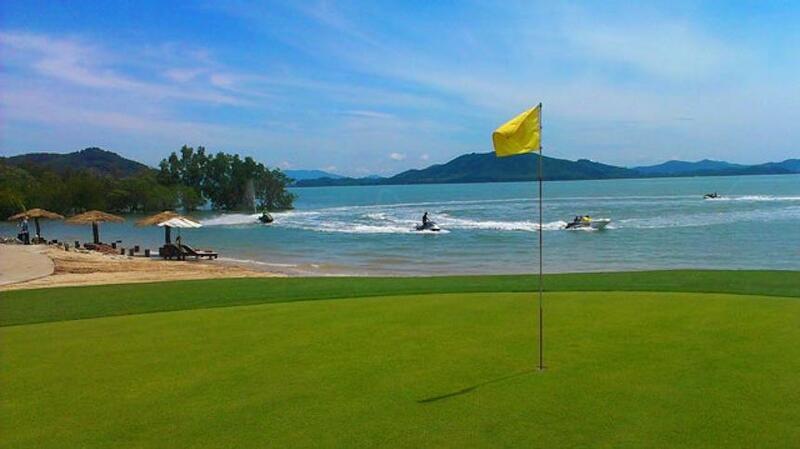 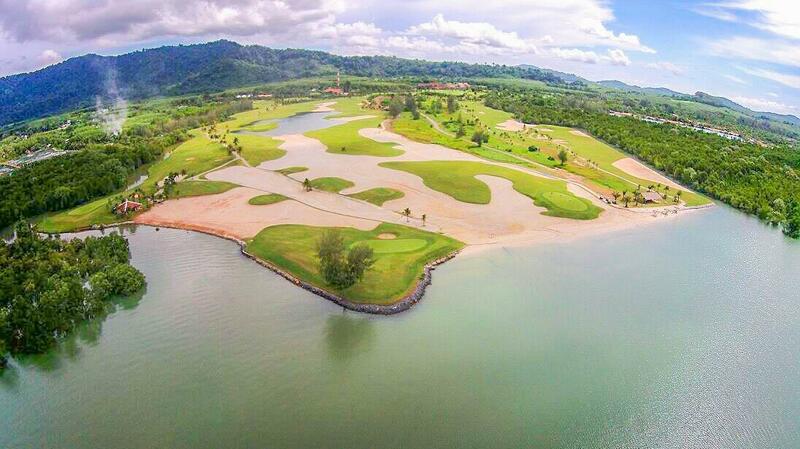 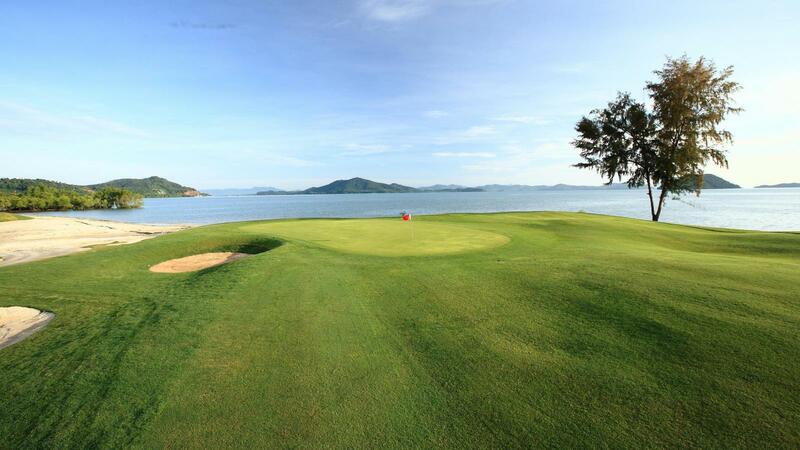 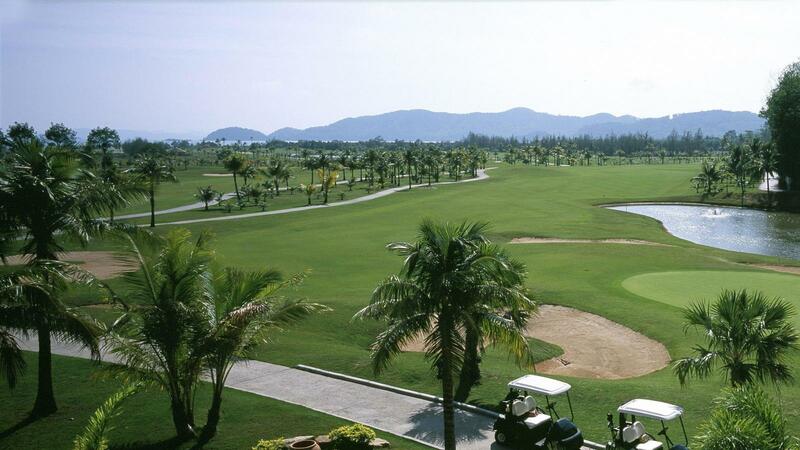 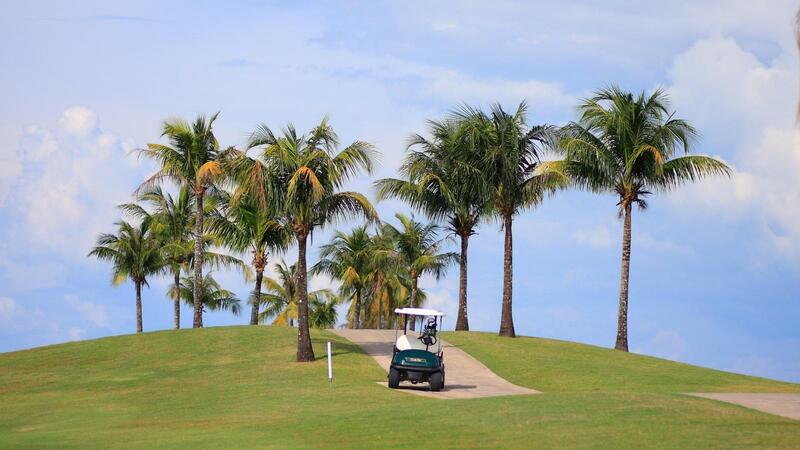 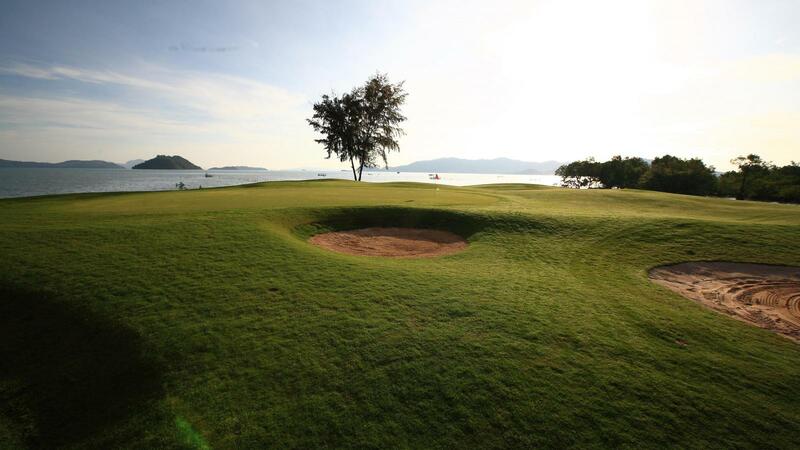 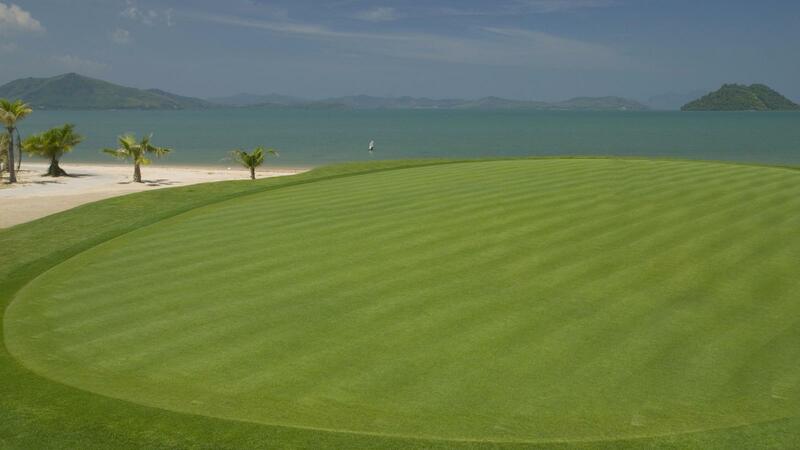 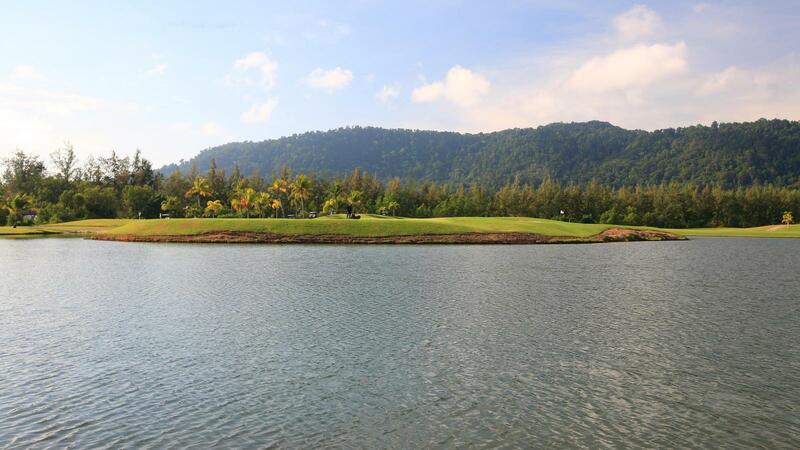 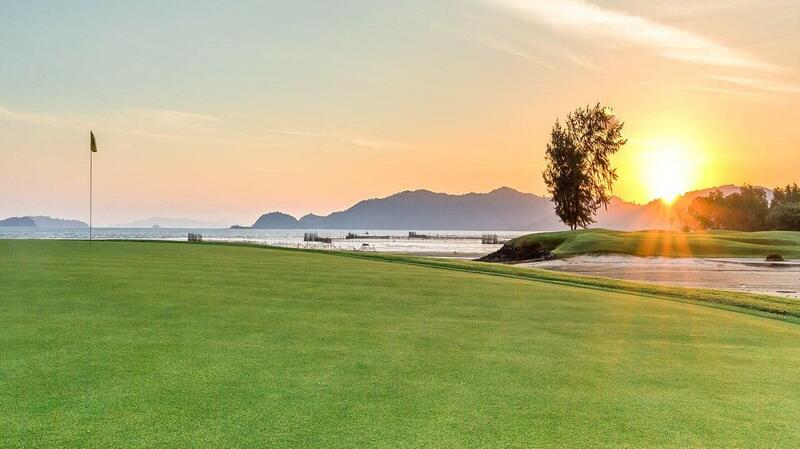 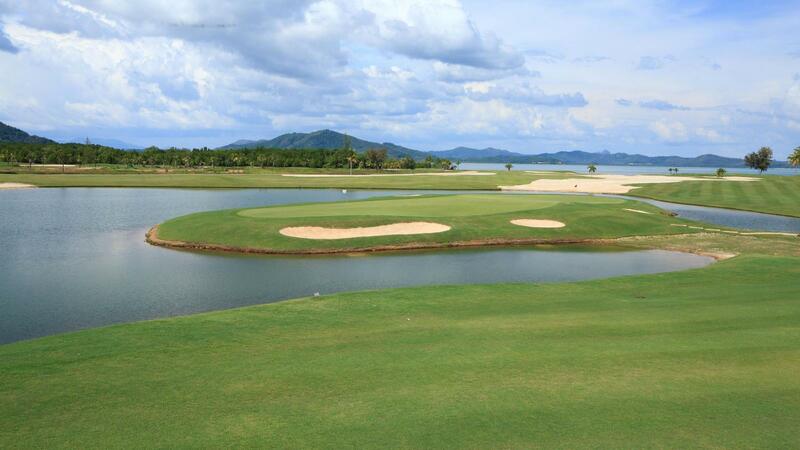 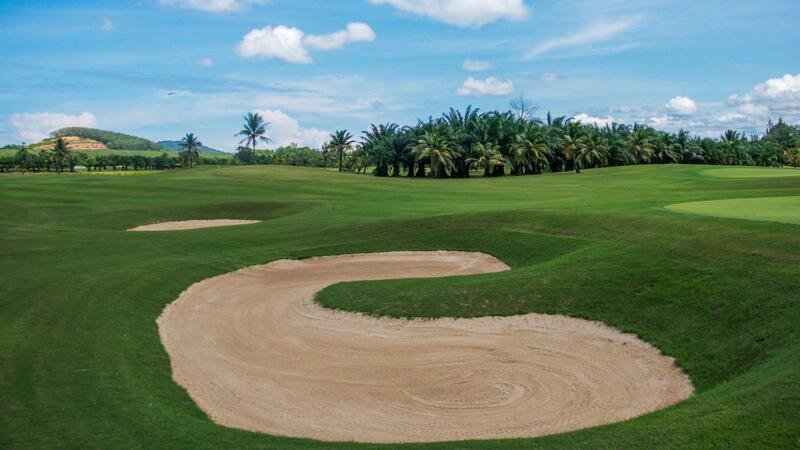 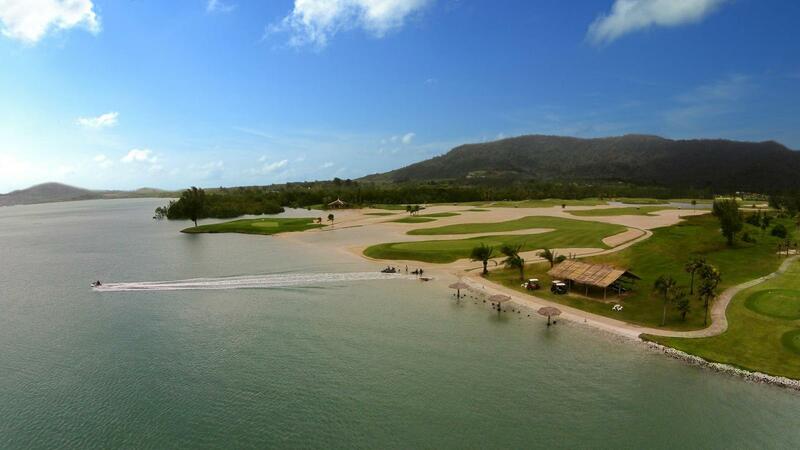 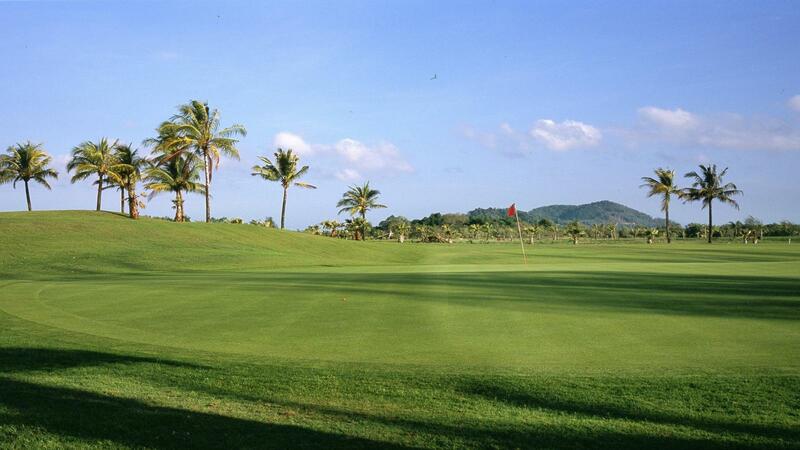 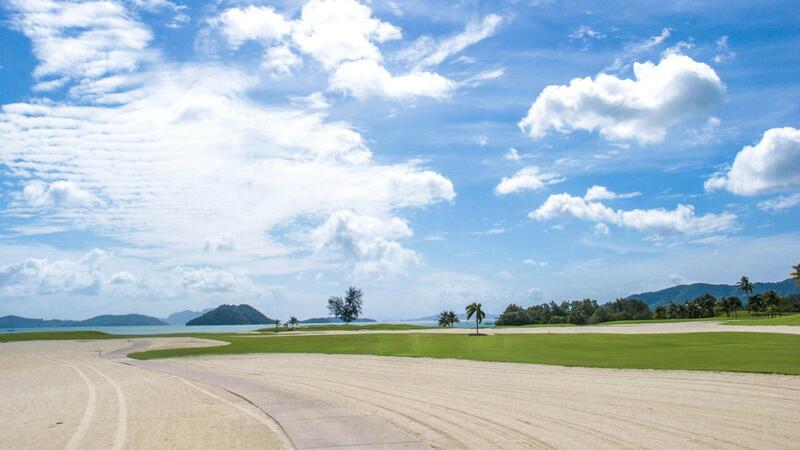 Golfers playing at tropical Mission Hills Phuket Golf Resort will enjoy the wide range of facilities and services on offer. 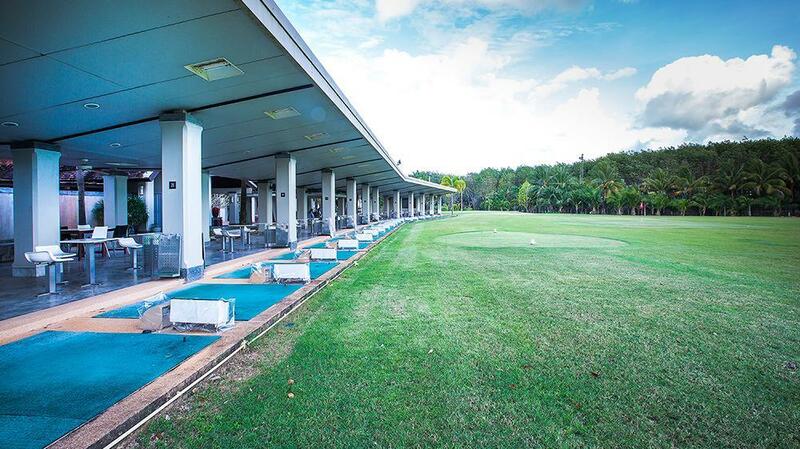 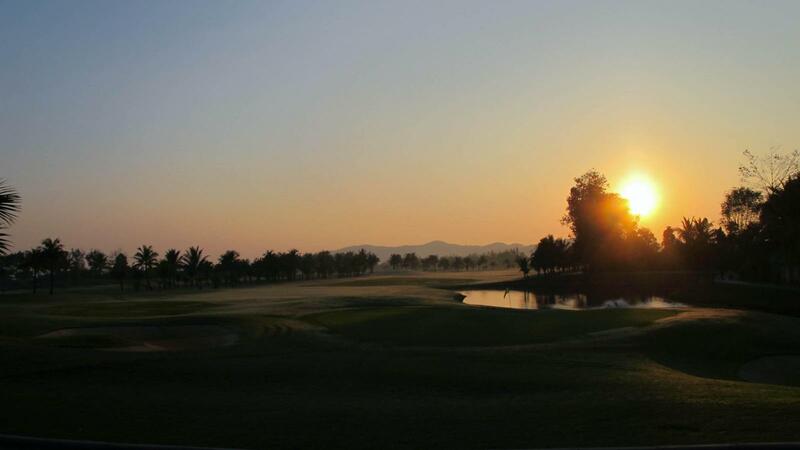 In addition to the vast array of superior equipment ready for hire, golf enthusiasts can also brush up on their game with a private lesson from a fully qualified PGA Coach or become a member and benefit from unlimited rounds of play, business centre and restaurants. 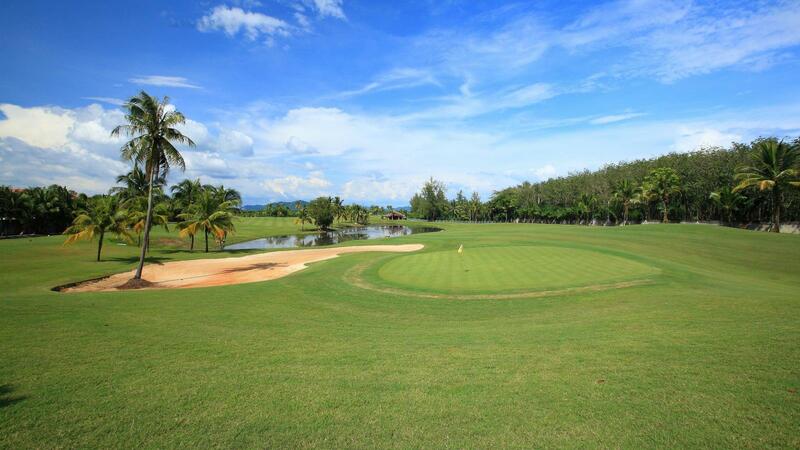 Families who would like to play together will be pleased to know that children may also participate in golf, whilst off the course there are a host of other amenities including a fitness room, swimming pool.